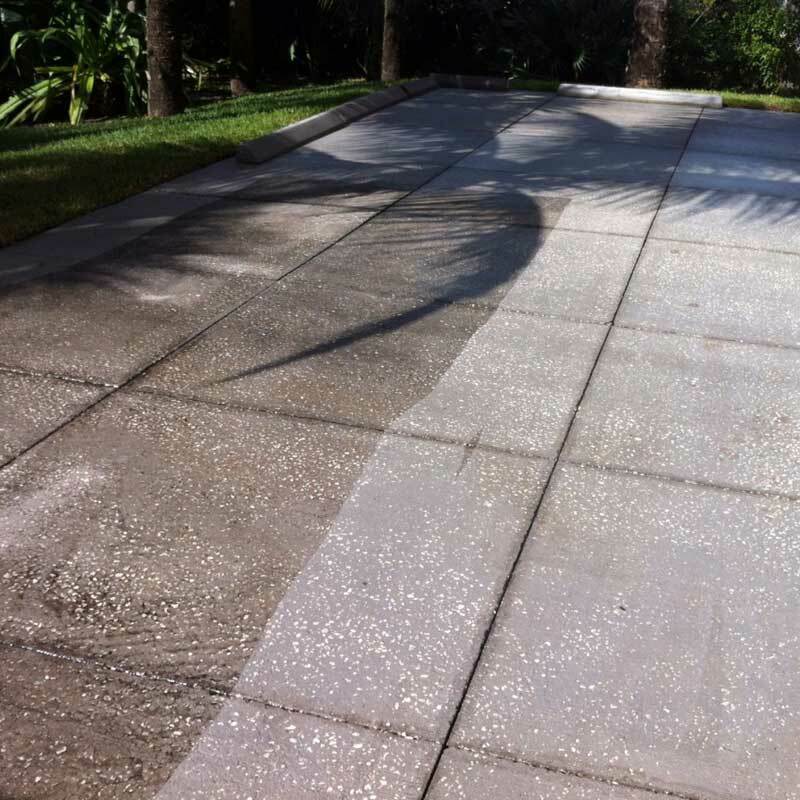 Experience why the most luxurious homes in Vero Beach choose Castle Keeper's Maintenance for their pressure washing. 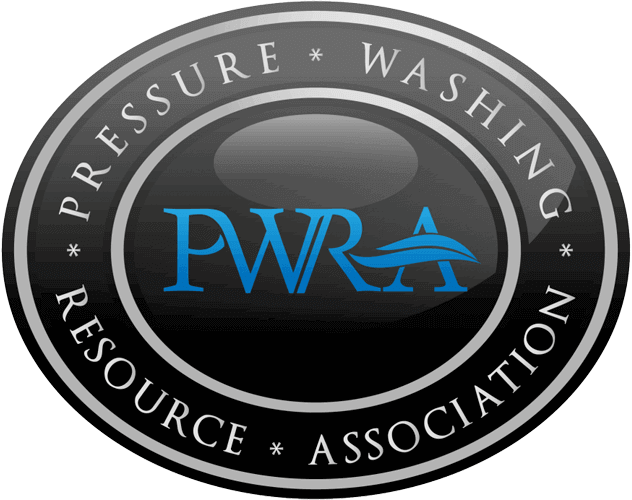 All of our technicians are trained to operate our pressure washing equipment in the safest and most effective manner. Their knowledge and expertise provides only the finest results. Pressure washing is a tough job, but that doesn't stop us from dressing in a clean and presentable way, and addressing our customers with respect and dignity. The power of pressure washing combined with skill and patience. Even the most powerful cleaning mechanism is only as good as the men and women operating it. 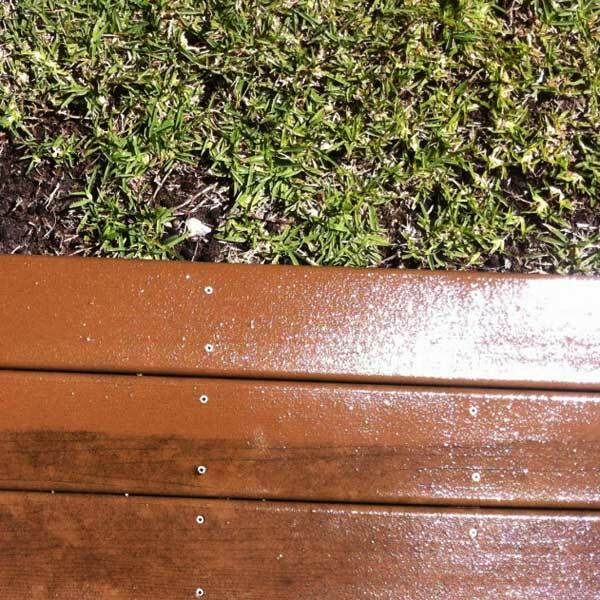 That's why we have trained our technicians to be extremely thorough and skilled pressure washers, not just in Vero Beach, but throughout the entire Treasure Coast area. This matters when some areas of your home are delicate and may need alternative pressure washing methods to ensure safe results. 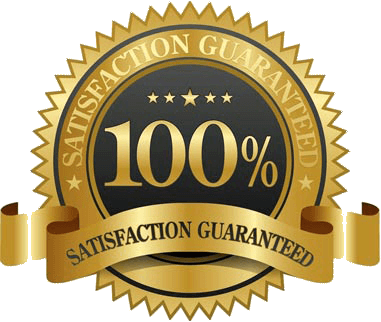 Contact us today for a free estimate and see why we put so much pride into our work! Every year thousands of folks buy a pressure washer and decide to start a cleaning business. Some are successful, most are not. 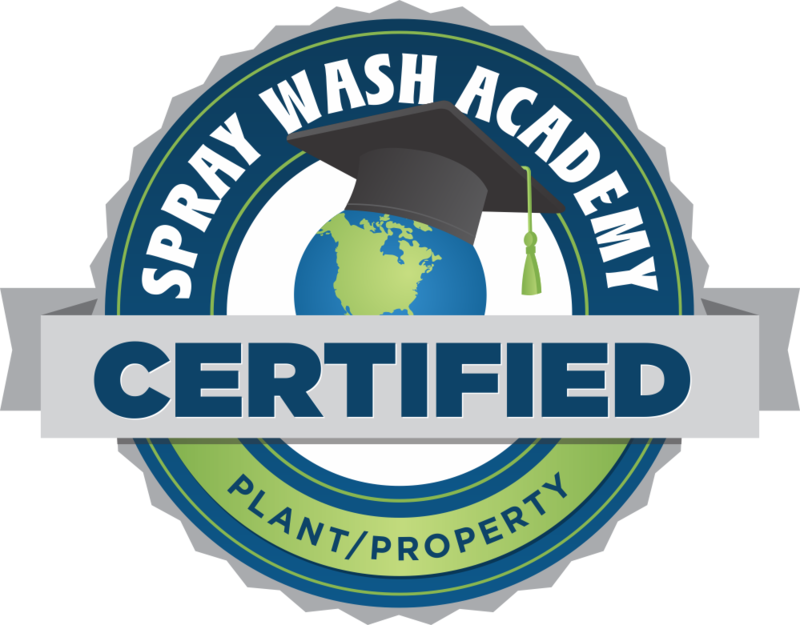 Spray Wash Academy provides real hands on training for pressure washing professionals. Castle Keeper's Maintenance is happy to be a graduate of the Spray Wash Academy. These guys do a great job! I recommend Castle Keeper's Maintenance! The BBB ensures that high standards for trust are set and maintained. 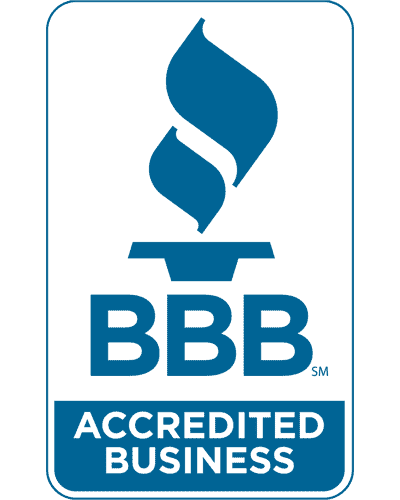 Only businesses that meet and exceed the BBB standards receive accreditation. Castle Keeper's Maintenance is proud to be an accredited business. We maintain professionalism in every aspect of our service. We long to stand out in the Vero Beach area. That's why our team consists only of courteous and experienced professionals. 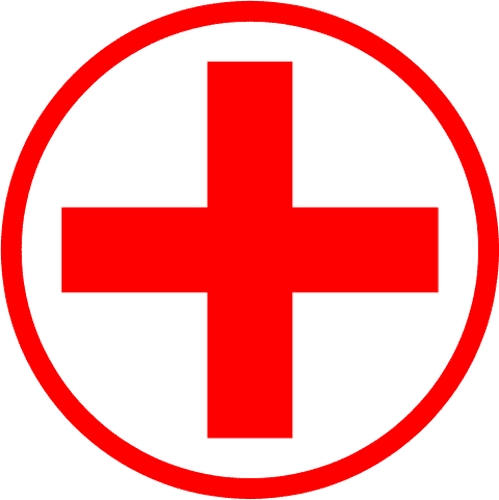 You'll be able to recognize us right away by our clean and tidy uniforms and well maintained equipment. Before any pressure washing begins, our technician's first job is to instill confidence in you, so you can rest easy while they go about their precision tasks. Don't wait! Schedule a free estimate today.